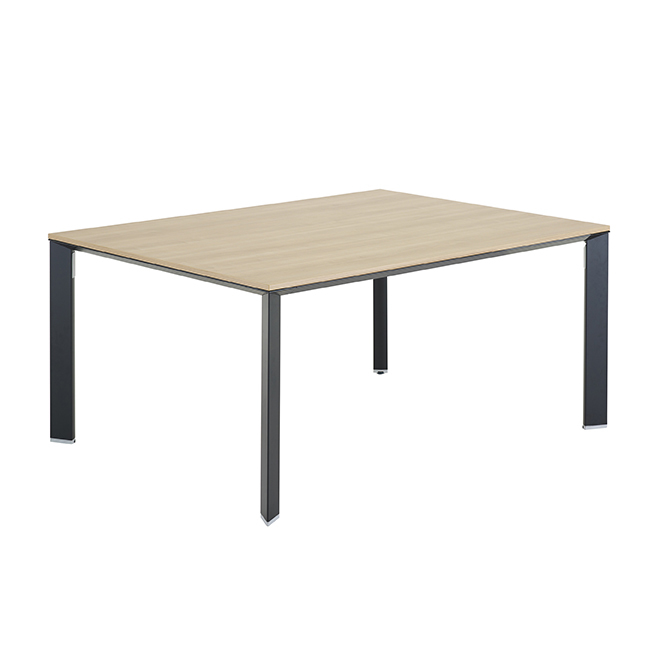 The Telford Adapt table has been designed with a continuously welded frame giving an aesthetically simple yet robust range of tables. 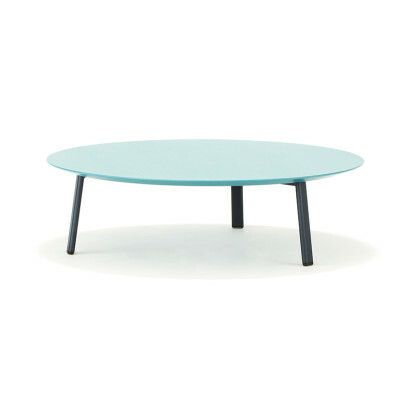 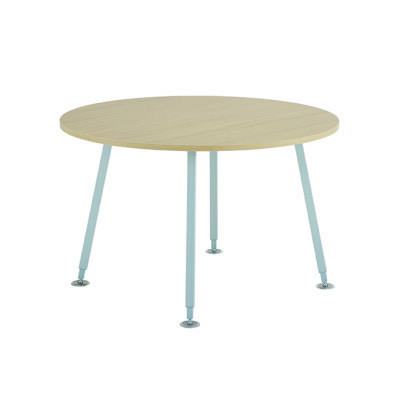 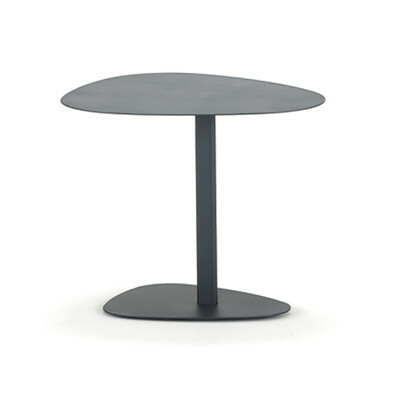 The tables are suitable for both singular and multi purpose use and come in a variety of shapes including rectangular, trapezium, circular, arc and shell. 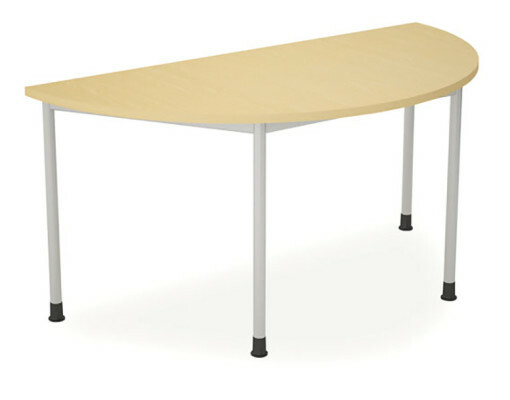 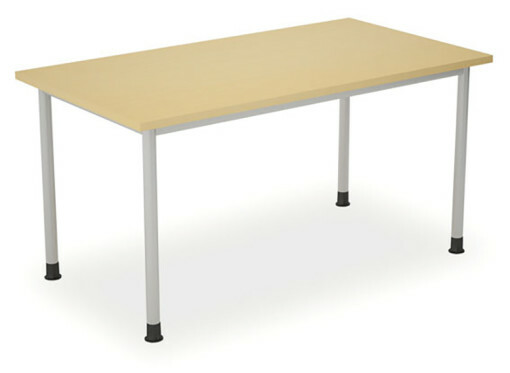 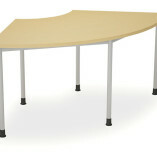 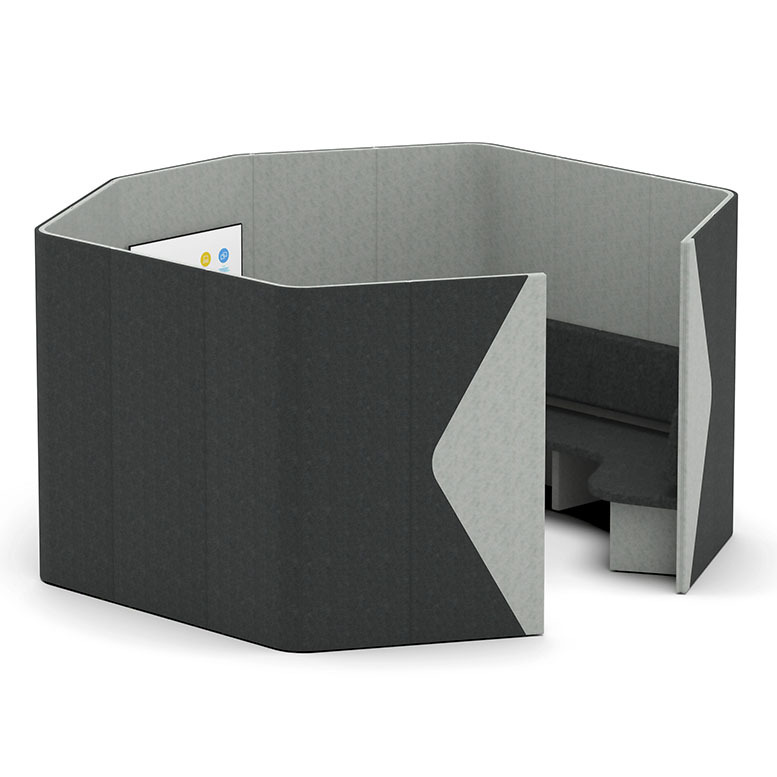 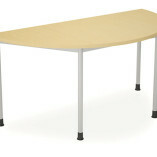 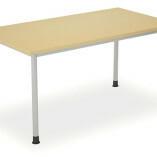 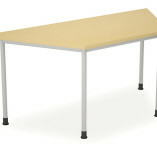 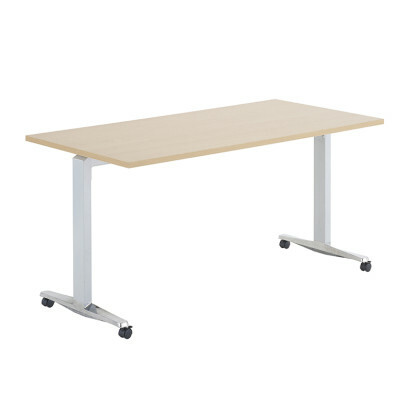 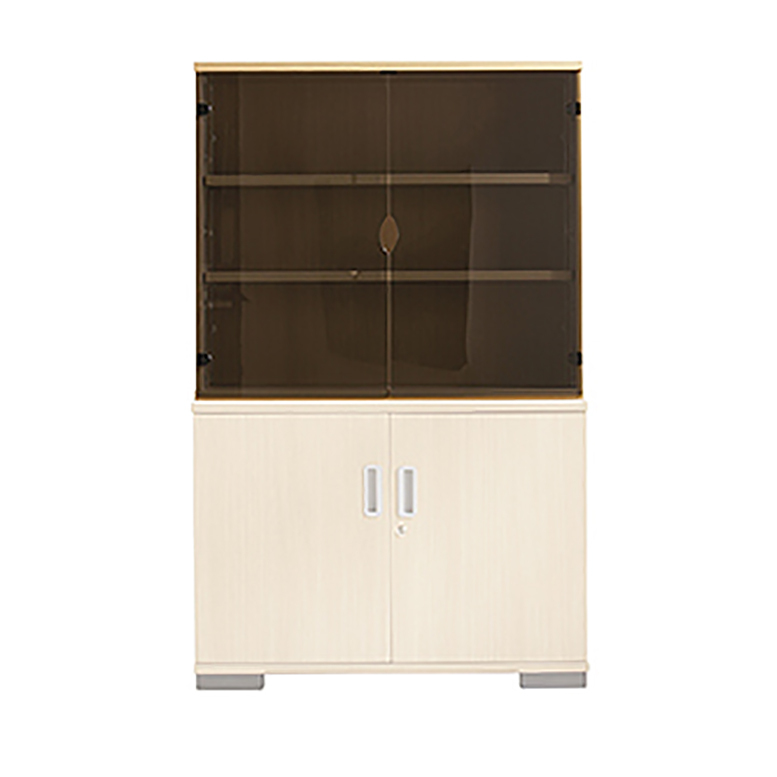 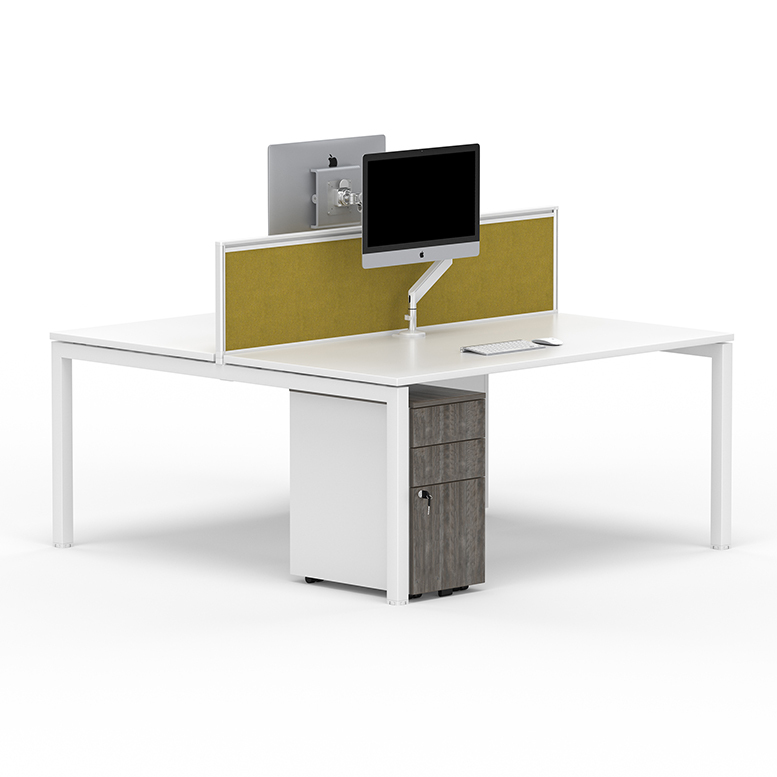 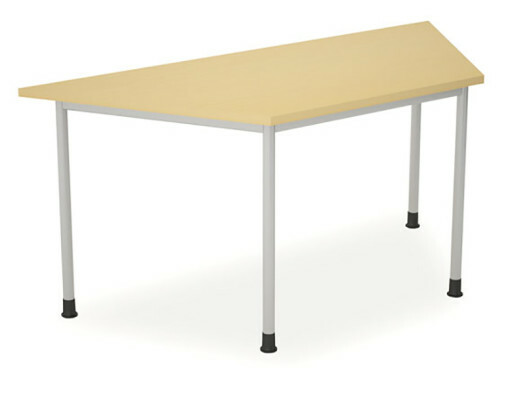 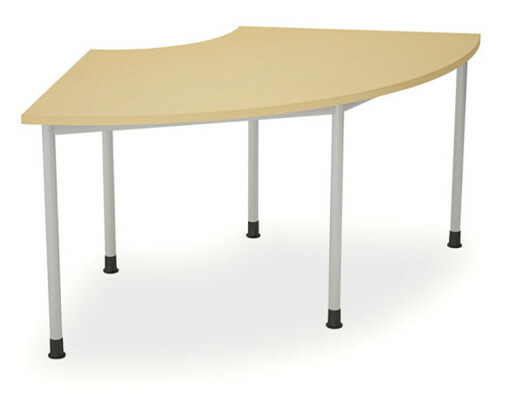 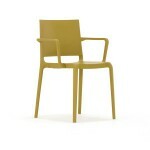 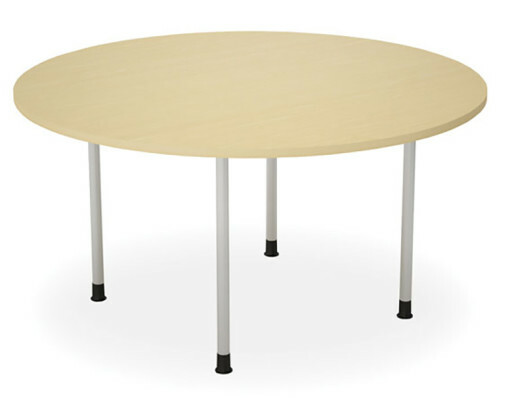 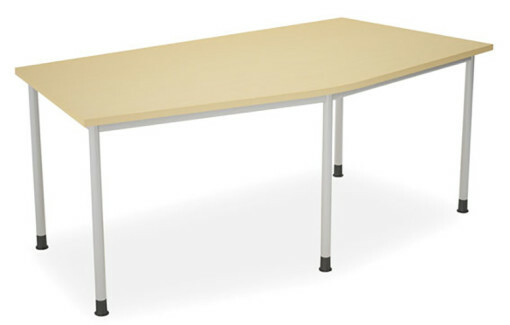 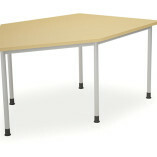 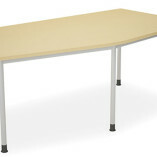 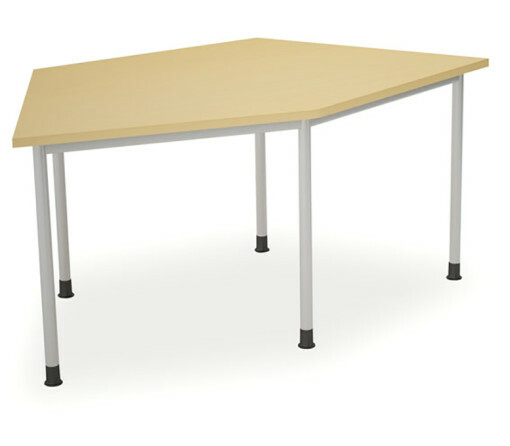 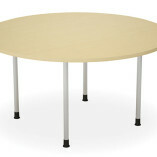 Ideal for educational and learning environments, meeting rooms, board rooms, breakout rooms and cafes.